Known primarily for big game hunting, the Province of New Brunswick also offers excellent upland bird and waterfowl hunting. Surprisingly, New Brunswicker’s do not spend too much time hunting Woodcock, preferring to hunt the speedy Grouse! 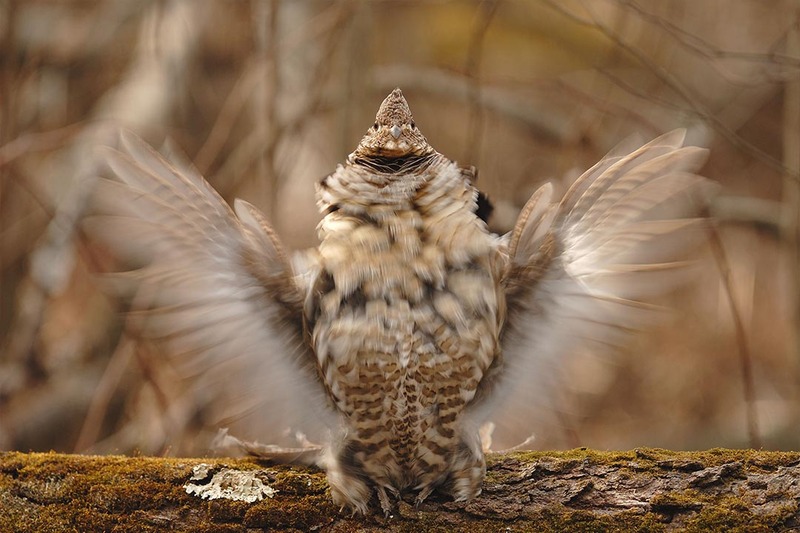 The woodcock is an elusive little gamebird that frequents the many wooded covets found in our area. New Brunswick is located directly in the migratory flyway so migrating birds add to the numbers of “local” birds found here. 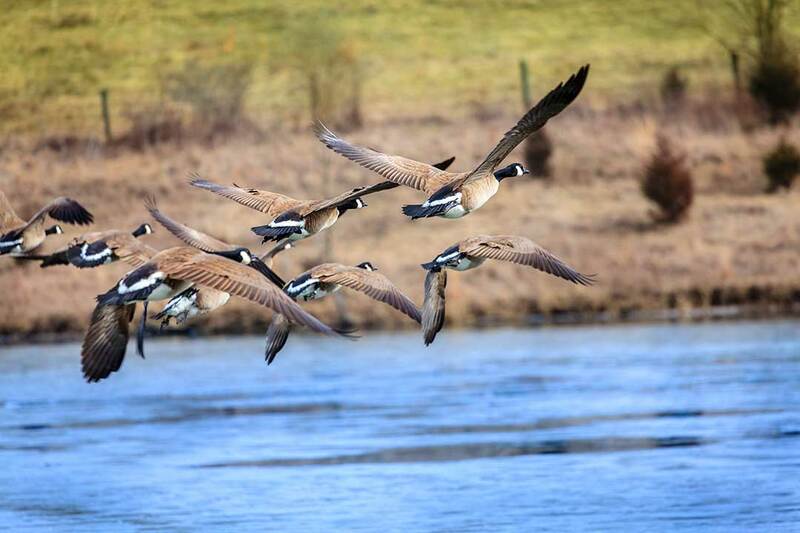 In addition to Grouse and Woodcock hunting, we offer excellent waterfowl hunting as well. Geese and Ducks frequent area waterways and a good variety can be found. Bird hunting can be arranged as a principle outing or in conjunction with big or small game hunting – we will design a package to suit your tastes. As is the case with all our packages, price includes lodging, home-cooked meals, gate fees and transportation to & from the hunt site. Licenses & taxes are extra.